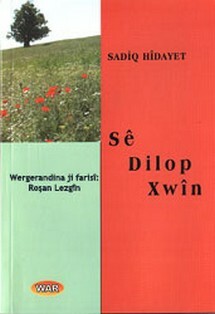 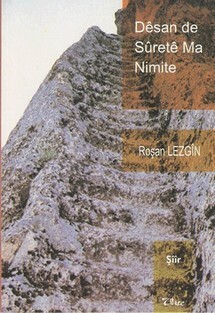 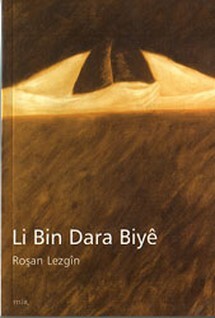 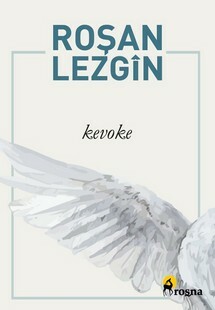 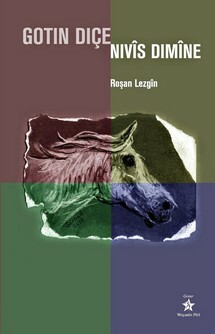 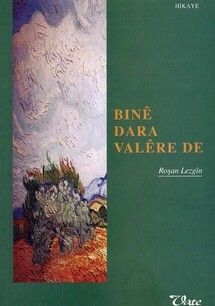 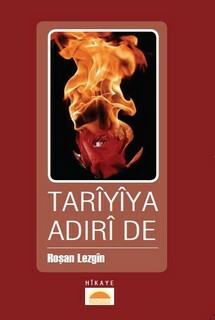 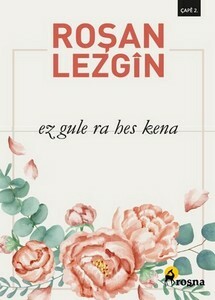 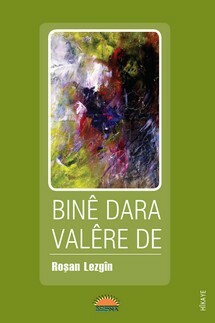 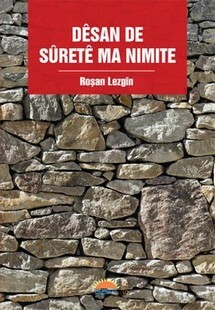 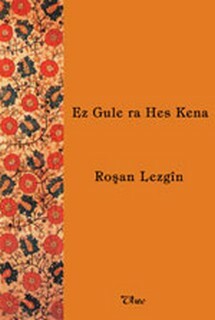 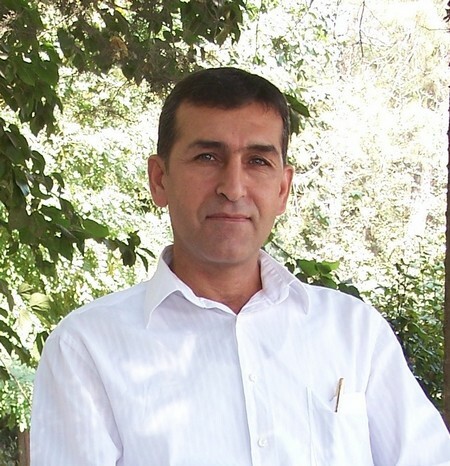 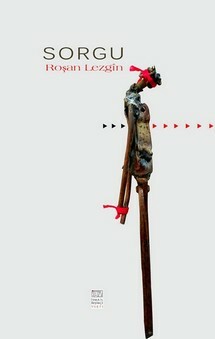 Roşan Lezgîn was born in 1964 in Dingilhewa village of Lice. 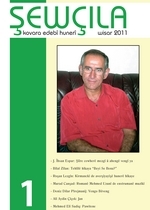 He only had four years of formal schooling. 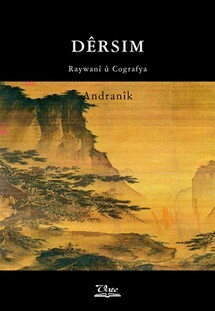 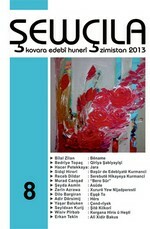 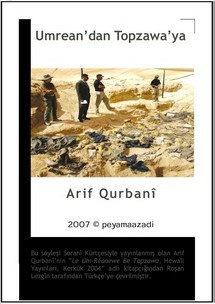 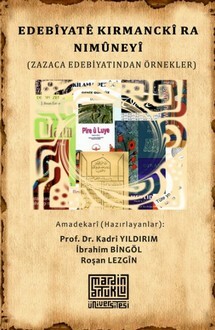 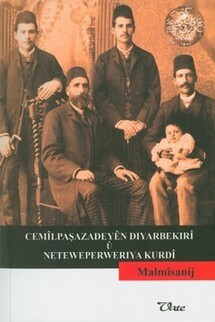 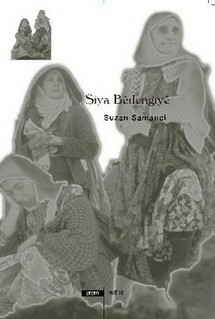 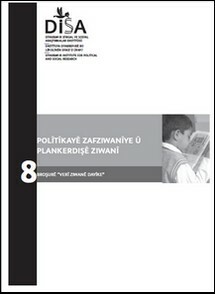 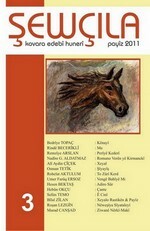 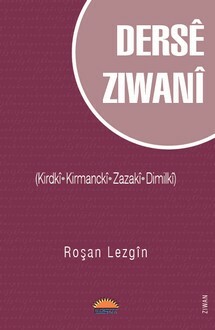 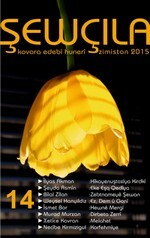 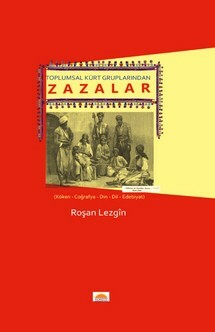 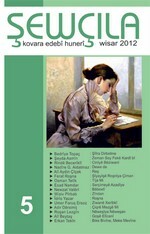 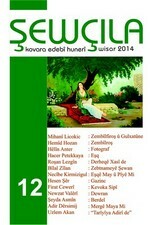 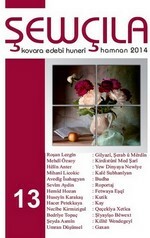 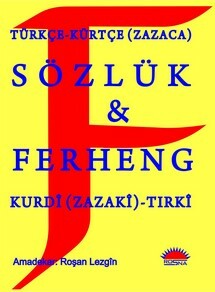 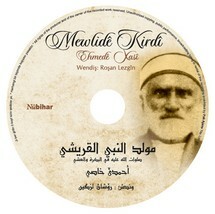 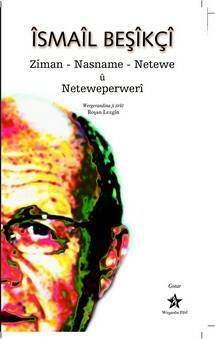 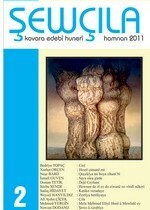 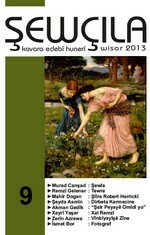 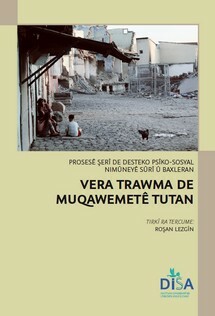 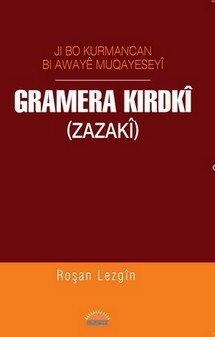 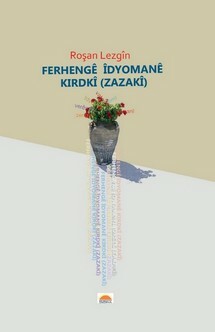 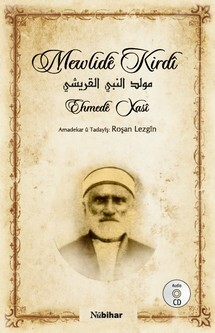 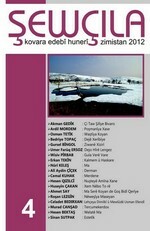 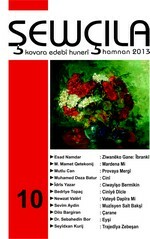 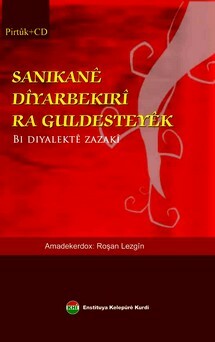 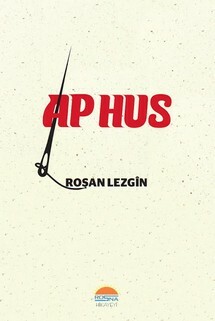 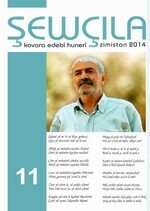 His writings in Kurdish (Kirmancki/Zazaki, Kurmanci) and Turkish have been published in a multitude of newspapers and journals. 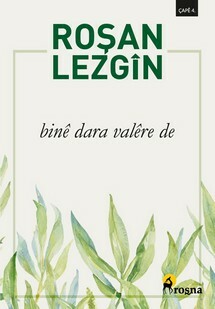 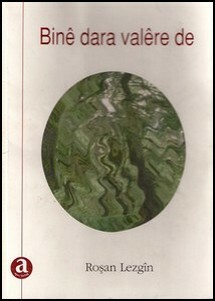 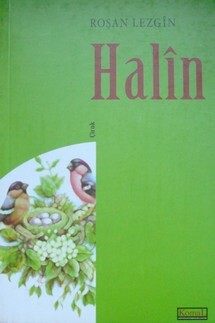 In 2002 he was given the Apec Publishing Award for his story book entitled “Binê Dara Valêre de” (Beneath the Willow Tree). 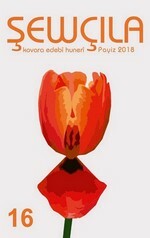 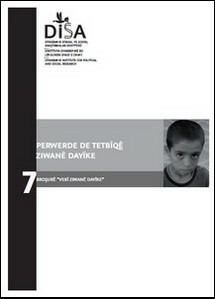 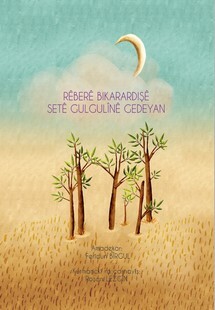 His story “Serkewtena Zerencan” (The Victory of the Partridges) won second prize in the Stories for Children competition organized by the Diyarbekir Sur Municipality.